As expected, Tyler Adams is heading to Germany — as in today. The Red Bulls announced Sunday they had transferred midfielder Tyler Adams to RB Leipzig of the German Bundesliga. RB Leipzig is the Red Bulls’ sister organization under the Red Bull umbrella. The Wappingers Falls, N.Y. native will join Leipzig when the January transfer window opens. As per club policy, terms of the deal were not disclosed. It has been rumored and reported for months that Adams would join the German side after the 2018 Major League Soccer season. 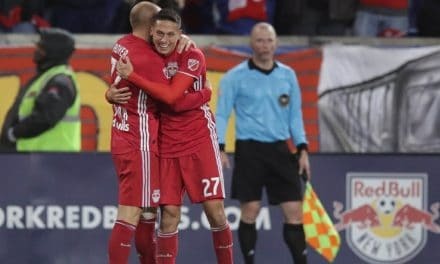 The Red Bulls were eliminated from MLS Cup contention, losing the Eastern Conference aggregate goals series to Atlanta United, 3-1, after they registered a 1-0 home win in the second leg at Red Bull Arena Thursday. 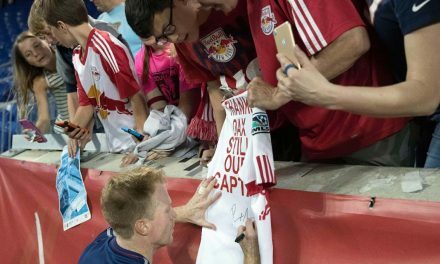 In June, former Red Bulls head coach Jesse Marsch joined RB Leipzig as an assistant coach, so Adams should feel at home at some level in Germany. The 19-year-old Adams was identified by Red Bulls youth coaches at a summer camp near his hometown. He was invited to join the Regional Development School program, and then graduated to the Red Bulls Academy. Adams signed his first professional contract with Red Bull II at 16 after spending time with the U.S. Soccer residency [rogram in Bradenton, Fla. He was the first player to complete every level of the New York Red Bulls Player Development pyramid, from the RDS Program, through the academy system, United Soccer League and into the first team. 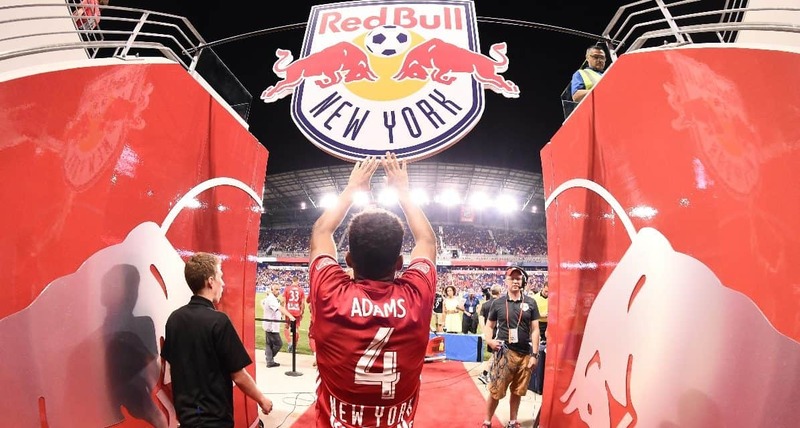 In July 2015, Adams made his first team debut as he represented the Red Bulls in the International Champions Cup against Chelsea FC. The 16-year-old scored the second goal in a 4-2 victory. He spent one season with Red Bull II, playing a key role in winning the 2016 USL regular season title and USL Cup before being added to the MLS roster. 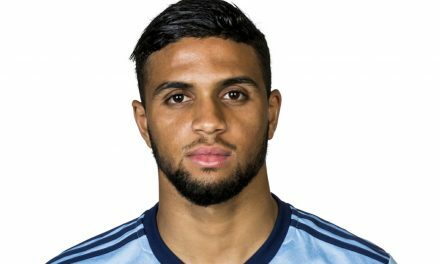 He made his MLS debut April 13, 2016 at the San Jose Earthquakes. Adams worked his way into the Starting XI in 2017, making 23 appearances and adding two goals and four assists. 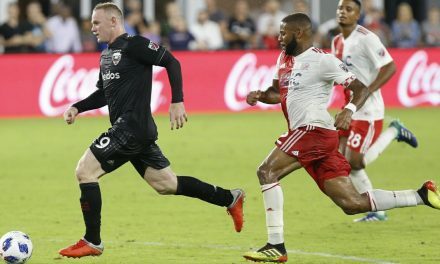 He made 74 appearances for the team across all competitions and was an integral piece of the squad that won the 2018 Supporters’ Shield while setting MLS records for wins (22) and points (71). Adams also earned his way into the U.S. men’s national team, getting his first senior call up and cap in November 2017 against Portugal. Adams has gotten the call for every camp the past calendar year, including appearances against Ireland and France prior to the World Cup in Russia, and scoring his first international goal in a 1-0 victory over Mexico Sept. 11.